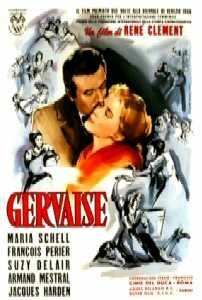 Gervaise Macquart, a young lame laundress, is left by his lover Auguste Lantier with two boys... She manages to make it, and a few years later she marries Coupeau, a zinc worker. After working very hard a few more years, she succeeds buying his own laundry (her dream)... 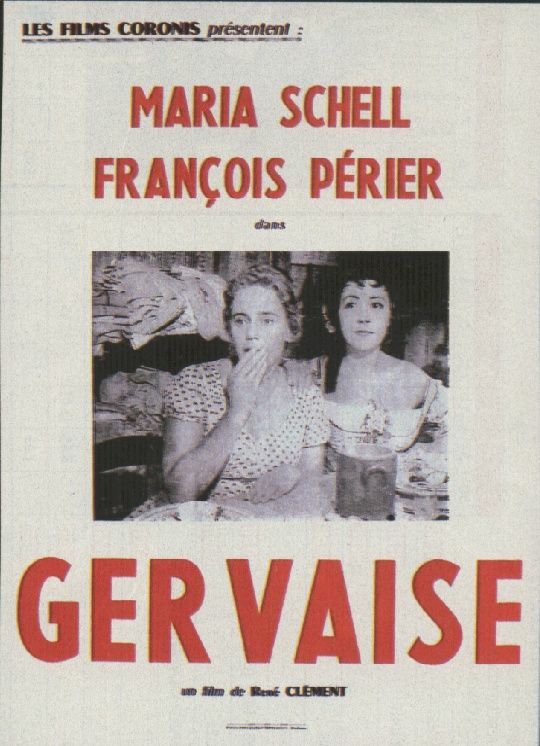 But Coupeau started to drink after being fallen from a roof, and Lantier shows up... A faithful adaptation of Emile Zola's novel "L'Assomoir", depicting the fatal degeneration of a family of workers, mainly because of alcohol. The degeneration by alcohol Fran�ois Perier as the alcoholic Henri Coupeau is unsurpassed as sick man having his overdose and delirium by alcohol.Maria Shell as Gervaise is convincing as the poor woman working day and night for the drunken men she is having in her home and her little daughter! 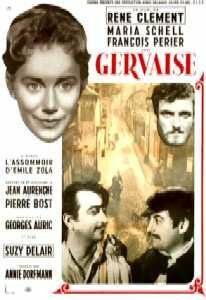 This movie should be shown to all people having drinking problems.As it is set in a different period (the end of the second Emperor Napoleon's reign) is has something universal. The general atmosphere of this epoch is however very accurate.